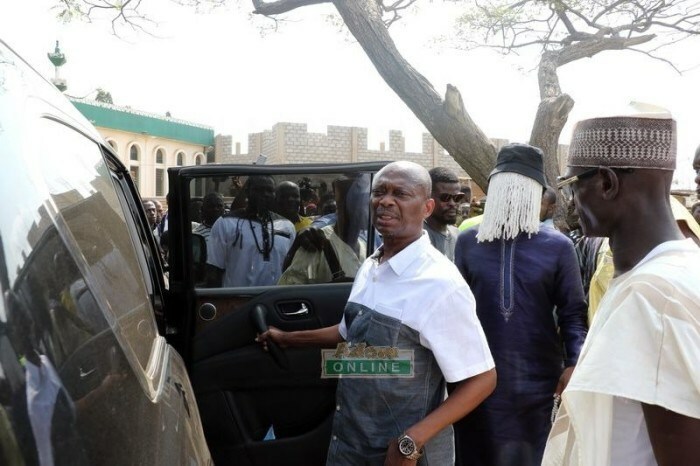 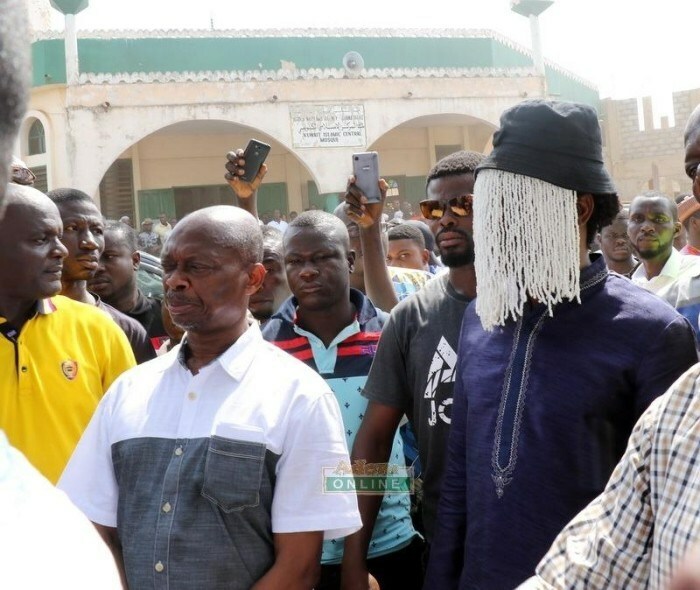 Investigative Journalist, Anas Aremeyaw Anas’ key partner, Ahmed Hussein-Suale who was gunned down by unknown gunmen on Wednesday, January 16, 2019, has been laid to rest today, January 18. 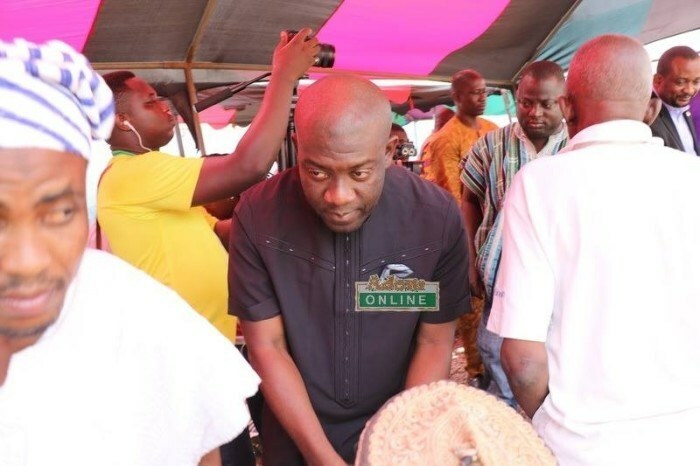 Anas, Kweku Baako and Minister of Information, Kojo Oppong Nkrumah were all present at Ahmed’s burial to pay their last respect. 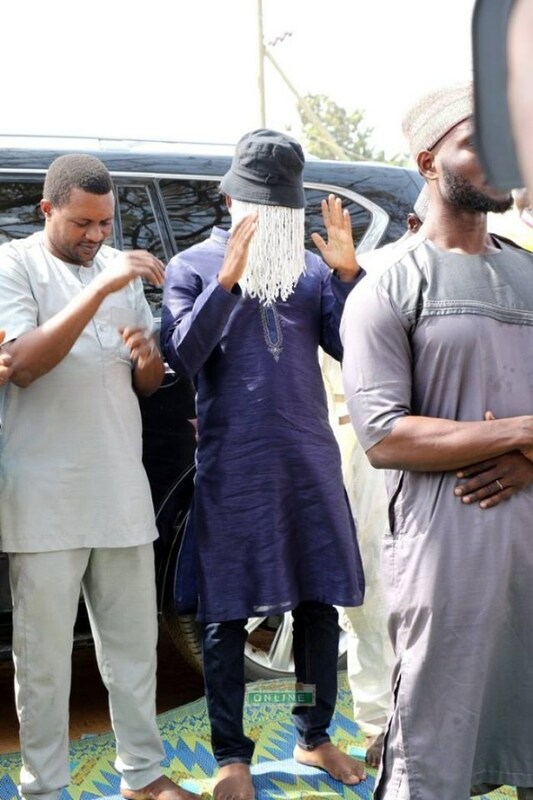 So far, the Police has not been able to cause the arrest of the suspected gunmen who perpetuated the act. 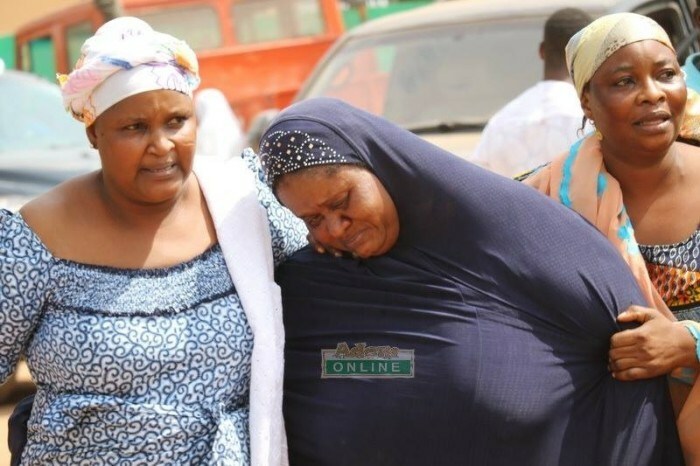 It was all tears and sorrow at the burial grounds of the slain investigative journalist.